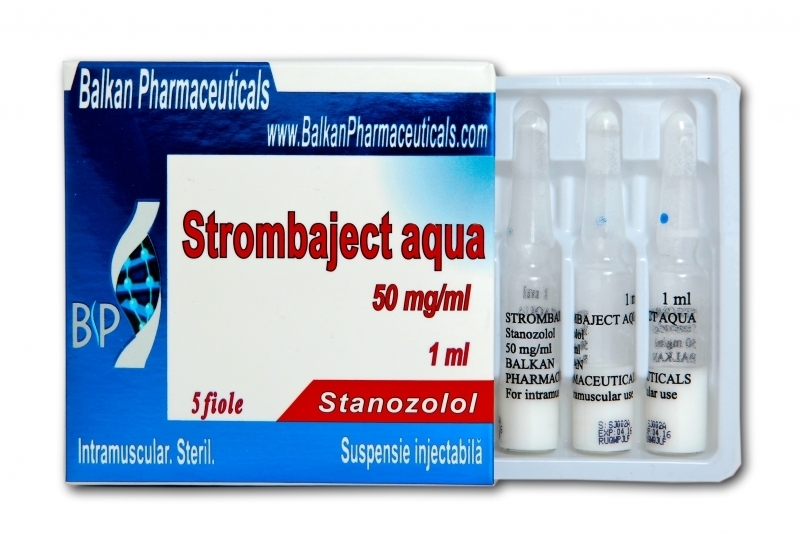 Strombaject is a derivative of dihydrotestosterone, with very low androgenic action. This is a steroid that is used more in cycles of muscle definition and striation. Rarely is administered for muscle accumulation . Usually it is used during steroid cycle in order to minimize the carrier protein of testosterone. At a dose of 0.2 mg / kg significantly reduces the protein, and as a result is more free steroid in blood. This combination is opportune only in the case when using other steroids. Strombaject single use can lead to lower testosterone levels. If you add Strombaject in heavy cycles, it may increase liver toxicity since the cycle already has heavy steroids. Unwanted side effects on cholesterol, it reduces the good and lifts the bad one. Another negative effect is the hypertrophy of the cardiac muscle . This steroid should not be administered more than 6 weeks. Some athletes say that this steroid may cause joints problems. Some say it strengthens tendons in some areas and weakens them in other places, which can lead to injury. For this reason those who practice contact sports or sports with impact on the joints do not recommend this steroid because it creates discomfort on joints. Strombaject makes the muscles to get hard and dry before competitions. It does not retain water in the body, gynecomastia is not a problem, acne does not appear strong. 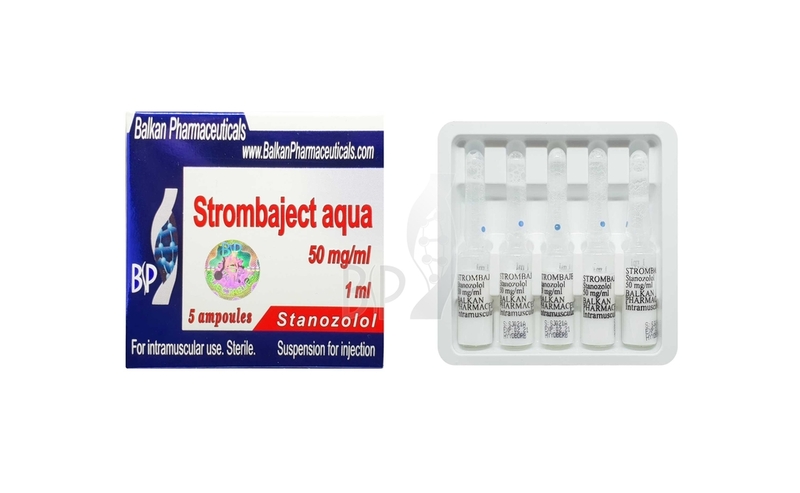 Strombaject is a steroid that is available in both injectable and oral variant. Both have the same compound, but injectable version is better because it doesn’t affect the liver so much. The optimal doses are: 15 -25 mg per day in the case of pills, and 25-50 mg per day for injection. To avoid multiple injections can put an injection once every two days with a dose between 50 and 100 mg.